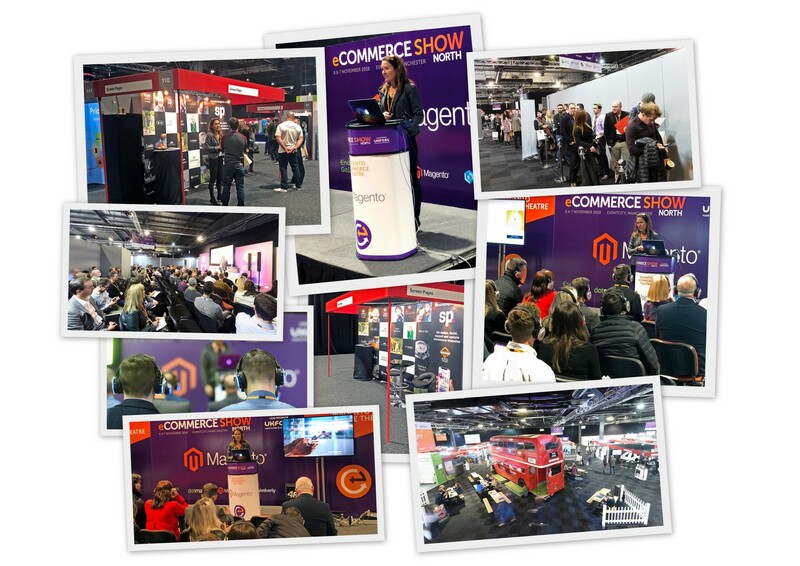 Her presentation covered the growth of B2B in eCommerce, explained the triggers for this growth and the areas that merchants need to focus on when delivering B2B eCommerce solutions for their customers. For more information on how Screen Pages can help you with your B2B requirements click here. 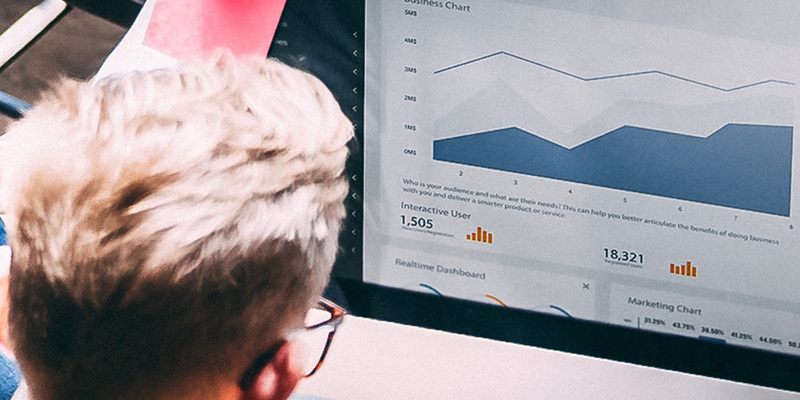 Check out the latest quarterly eCommerce benchmark data regarding visitor sources and behaviour on conversions for retail eCommerce websites. The businesses indexed are limited to multichannel retailers whose online sales range up to £15m per annum with average order values of £136. Their websites are all built on the eCommerce platform Magento. In aggregate, this latest report tracks the behaviour of 5.2 million website visitors across 19 businesses. Online retailers whose data was benchmarked include Margaret Howell, Bella di Notte, Christopher Ward, Donald Russell, Loake Shoes, Micro-Scooters, Van Dal Shoes, Force 4, Moss Europe, the RSPB, Really Wild Clothing, Salter and This Works. Overall conversions averaged at 2.72%, ranging from 0.36% to 9.13%. This represented an increase on the previous 3 months due to Christmas trading. The average £ per visit was £2.11 (also due to Christmas trading). Email remained the best source of revenues, converting at 3.56% on average, but only just compared to paid search which converted at 3.52% on average. Two businesses included in the sample had at least 50%+ of their traffic from email, with one of those enjoying conversion rates of 10.44%. The highest conversion rate for email was 13.22%. Paid search produced an average of 16% of all visits, converting at 3.52%. Four businesses enjoyed conversion rates on paid traffic of well over 5% with the highest being 11.08%. Bounce rates (as a measure of engagement) showed a large gap between home pages (which get a lot of marketing attention) and all other pages: 18.9% versus 44.83%). Three merchants had bounce rates of over 60% on other pages which indicates a requirement for more engaging content throughout the site as a significant amount of traffic comes directly into category and product pages. Bounce rates remain lowest and conversions highest on desktops which is no surprise. However, conversion rates on mobile continue to rise with three businesses were seeing conversion ratios in excess of 3% (compared to 2% in the previous 3 months) with the highest being 3.7% which is significantly higher than the average conversion rate of 2.72% across all merchants in the sample. Screen Pages has released eCommerce benchmark data regarding visitor sources and behaviour on conversions for retail eCommerce websites, for the period April-June 2017. The businesses indexed are limited to niche brands, generally selling online, via catalogues and stores, whose online sales range up to £15m per annum with average order values of £76. The websites all use the eCommerce platform Magento. In aggregate, the report tracked the behaviour of 4.2 million website visitors, placing 145,000+ orders and spending £10 million. Online retailers whose data was benchmarked include Bella di Notte, Christopher Ward, Donald Russell, Loake Shoes, Micro-Scooters, Van Dal Shoes, Force 4, Moss Europe, the RSPB, Really Wild Clothing, Salter and This Works. Overall conversions average at 2.69%, ranging from 0.37% to 9.11%. The average £ per visit was £2.45. Email remains the best source of revenues. When executed well email produces extremely well, converting at 4.05% – some retailers do not use email effectively or do not track it properly. Four businesses included in the sample had at least 20%+ of their traffic from email, enjoying conversion rates up to 14.92%. Paid search produces an average of 19% of all visits, converting at 3.27%. Five businesses enjoyed conversion rates on paid traffic of over 5%. Engagement (as measured by bounce rates) shows a large gap between home pages (which get a lot of marketing attention) and all other pages: 19.2% versus 46.5%). Bounce rates are lowest and conversions highest on desktops. However, four businesses were seeing conversion ratios in excess of 2% on mobile with the highest being 2.5%. 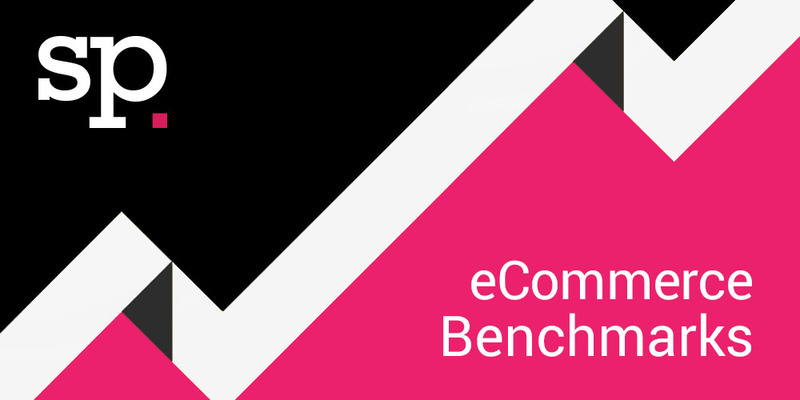 Screen Pages has released eCommerce benchmark data regarding visitor sources and behaviour on conversions for retail eCommerce websites, for the period January-March 2017. 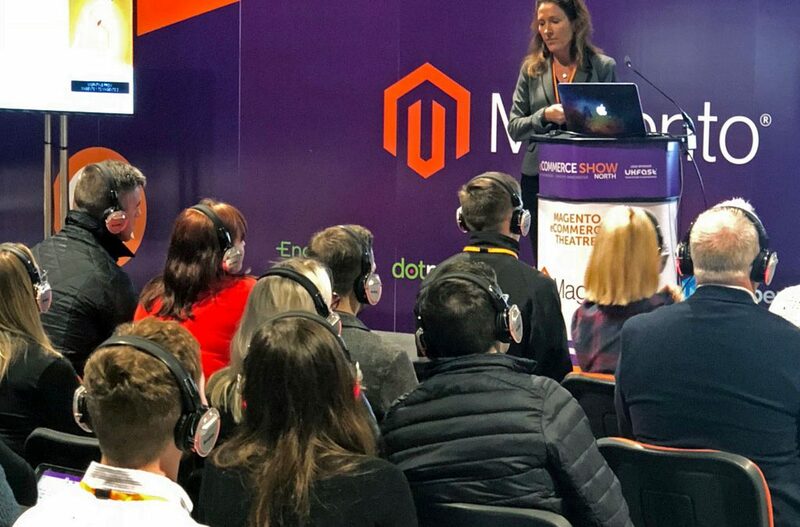 The businesses indexed are limited to niche brands, generally selling online, via catalogues and stores, whose online sales range up to £15m per annum and average order values of £76. The websites all use the e-commerce platform Magento. In aggregate, the report tracked the behaviour of 4.2 million website visitors, placing 145,000+ orders and spending £10 million. Overall conversions average at 2.70%, ranging from 0.53% to 8.8%. The average £ per visit was £2.41. Email remains the best source of revenues: email (when executed well) produces extremely well, converting at 4.01% – some retailers do not use email effectively or do not track it properly. Six businesses included in the sample had at least 15%+ of their traffic from email, enjoying conversion rates up to 10.58%. Paid search produces an average of 19% of all visits, converting at 3.32%. Five businesses enjoyed conversion rates on paid traffic of over 5%. Engagement (as measured by bounce rates) shows a large gap between home pages (which get a lot of marketing attention) and all other pages: 19.2% versus 46.3%). Bounce rates are lowest and conversions highest on desktops. However, four businesses were seeing conversion ratios in excess of 2% on mobile with the highest being 2.9%.